It’s hard to find words to describe the recent events in Oregon. Disgraceful, disappointing, infuriating – sentiments of public lands supporters across the country. How can a band of armed bullies take over a public property without punishment, all while demanding unpaid and unregulated use of public lands that belong to all of us? The developments at Malheur Wildlife Refuge aren’t events unto themselves. They are a symptom of a growing problem across the West. A problem led by people who believe public lands, and their resources, belong to them instead of all of us. 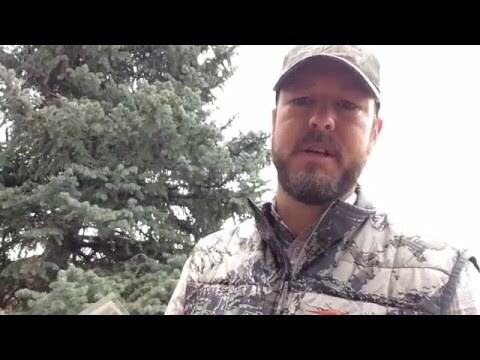 They would prefer to treat public lands not as our shared heritage but instead as their backyard used solely for their exploitation. Frighteningly, their message is now being carried by a handful of state legislators. ​Efforts to take public lands from public hands are underway in states across the U.S. These folks are pushing the agenda of stealing from the public our outdoor heritage and way of life all under the banner of government oppression that simply doesn’t exist. The laws and regulations used to manage our natural resources were put in to place to balance many points of view and safeguard public lands from wanton exploitation. What the Malheur National Wildlife Refuge and all public lands really need is our careful stewardship and wise use. The vast array of services they provide such as clean air and drinking water for millions of Americans, habitat for thousands of plants and animals, and the theater of our cherished outdoor traditions are invaluable and need to be treated as such. We need to think of public lands in a way we never have before. Without action, we risk allowing more people to become misinformed and follow the unfortunate example of the occupiers at Malheur. 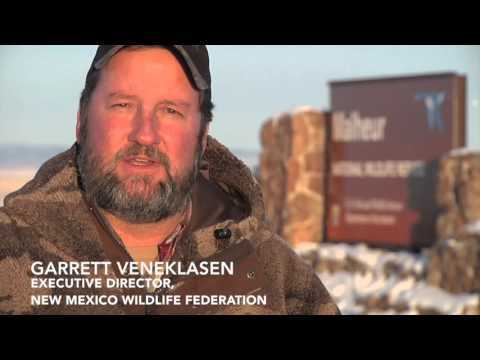 New Mexico Wildlife Federation’s Executive Director Garrett VeneKlasen calls what’s happening in Oregon “ground zero for public lands seizure.” While the standoff continues at Mahleur Wildlife Refuge sportsmen and women like VeneKlasen are standing up, and asking you to do the same. 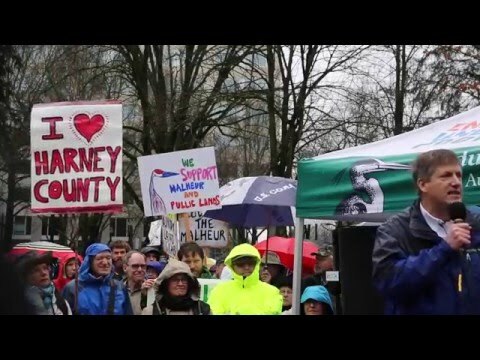 Bob Reese, Executive Director of the Northwest Steelheaders, NWF’s Oregon Affiliate, recently joined hundreds of supporters in Oregon to stand in solidarity with hunters, anglers, birders, and wildlife lovers who recreate on lands that belong to all Americans. The sad truth is we can no longer simply count on our favorite forest trail, desert canyon or prized fishing hole to be waiting as it always has. We can’t afford to sit on the sidelines. It’s time to stand up in the battle for our public lands on behalf of fish, wildlife and future generations. We all have to act if we want to be sure these lands are still here for our children to experience. Will you join me and stand-up to attacks on public lands? First, you can buy a Duck Stamp. Buying your Duck Stamp isn’t only a show of support for the Mahleur Wildlife Refuge and the wildlife depending on that habitat, it is a show of support for public lands that belong to us all. 98% of the proceeds go to protecting your public National Wildlife Refuge system. Next, join supporters and post a short video clip or photo telling us why you support public lands. We can combat attacks on our outdoor heritage and inspire others to do the same. The second thing you can do is call your legislators. Let them know that you want public lands in public hands. Lastly, you’ll need to stay informed and ready to jump on any opportunity and ready to support your public lands and our outdoor American traditions. Join the cause.